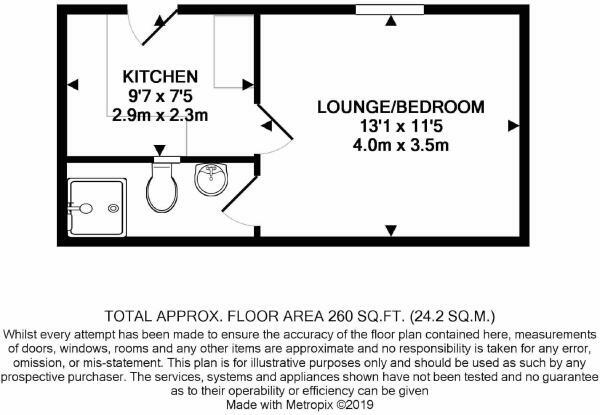 We are delighted to offer this ground floor studio apartment which is offered with no onward chain. 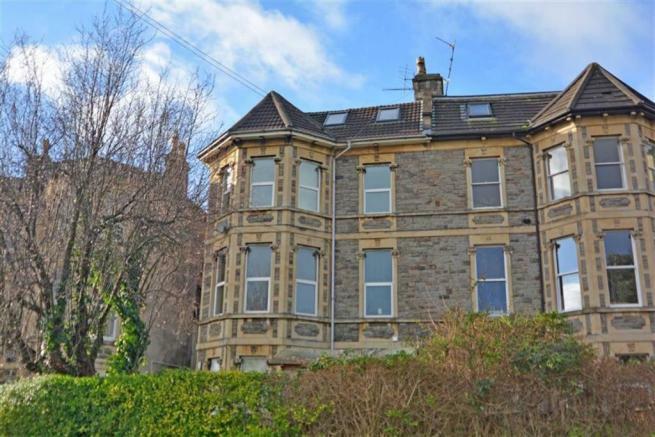 The property is situated only a short walk to the local shops, cafés and restaurants along the popular Gloucester Road and is near to St Andrews Park. The property also enjoys direct bus routes into the City Centre and easy access to the M32. Internally the property comprises; a living room/bedroom, separate kitchen and a shower room. The kitchen has been fitted with a range of wall and base units with an integrated electric oven/hob. The property also has an east facing private courtyard to the rear and a communal garden laid to lawn to the front. 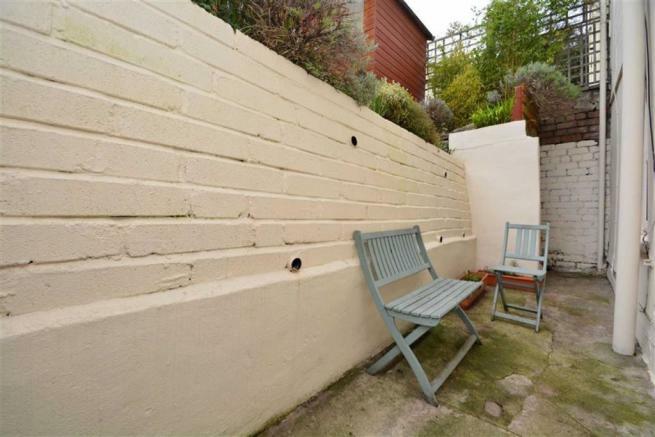 A great investment property which is sure to attract considerable interest. Disclaimer - Property reference 28596715. The information displayed about this property comprises a property advertisement. Rightmove.co.uk makes no warranty as to the accuracy or completeness of the advertisement or any linked or associated information, and Rightmove has no control over the content. This property advertisement does not constitute property particulars. 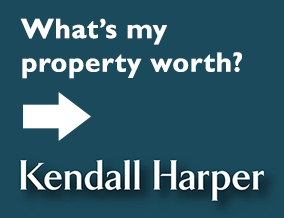 The information is provided and maintained by Kendall Harper, Bishopston. Please contact the selling agent or developer directly to obtain any information which may be available under the terms of The Energy Performance of Buildings (Certificates and Inspections) (England and Wales) Regulations 2007 or the Home Report if in relation to a residential property in Scotland.